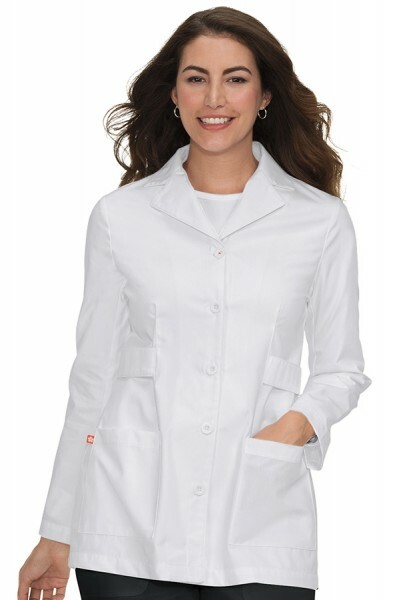 At happythreads we recognise what your lab coat means to you. You want to look professional and smart in a coat that feels comfy but looks stylish at the same time. 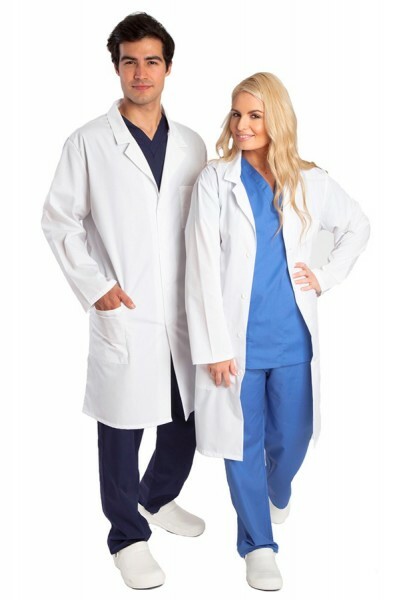 Our unisex white lab coats are a great option if your laboratory needs to be kitted in out in the same uniforms for both men and women in as cost efficient manner as possible. 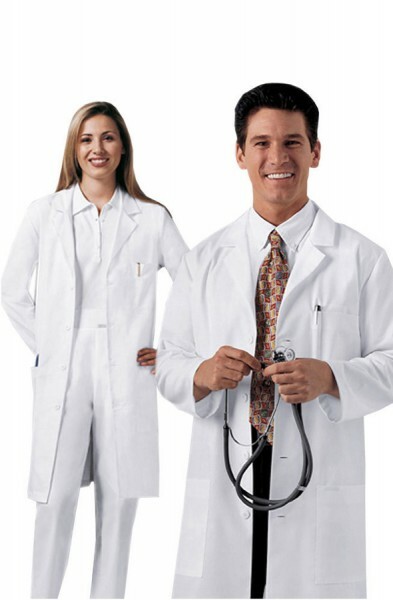 Have a browse below at the best white lab coat collection in the country.